It wasn’t the year of smartwatches and there never will be one. “This will be the year of XYZ” is a phrase thrown around often in the tech industry. We have had the year of IoT without actually having it. We have also had the year of Virtual Reality but there was virtually any real progress in it. Now when we look back at 2016, it was also touted to be the year of wearables and a lot of focus was on smartwatches. The little devices that find place on parts of our body, mostly the wrist. The initial traction picked by some companies in fitness space and then the Apple Watch made everyone believe the claims. People jumped to buy the Apple Watch and suddenly every major brand was coming ahead with their Watch apps. It wasn’t the first smartwatch. Far from that. But in a typical Apple fashion, it got people to walk into the stores and buy one. It actually got people to head to Google and search the term smartwatch. New apps came in. From cabs to BBC News to Shazam, everyone wanted a place on your wrist. Brands were looking for interesting ways in which they can do more with the new screen they have to play with and by the time 2016 started feeling like 2016 and not 15, the internet was full of articles that included “best apple watch apps” in title. Fast forward a year and looks like it is all gone. Broken charging docks were never replaced. Ubers are no longer called from the wrist. Voice commands don’t feel fancy anymore. What was at one point being looked at as a natural extension of our body is now failing to justify itself. We clearly overestimated things. We overestimated the ability of an average user to keep devices powered up. Every night, I put two phones to charge, and because I don’t like to charge them at any other place except right next to my bed, I have to decide on which one to put on charge first so that I can put the other one on charge before I sleep. And I am not the only one struggling with battery problems. One can never have enough battery charge on devices. How did we expect the users to put a watch to charge every night? The next problem was looking at the phone as a problem. Most of the sales pitch of smartwatches revolved around fitness and having not to pull out the phone. Fitness is good but then there are better and cheaper bands for the serious buyers. The second part was a big fat lie. 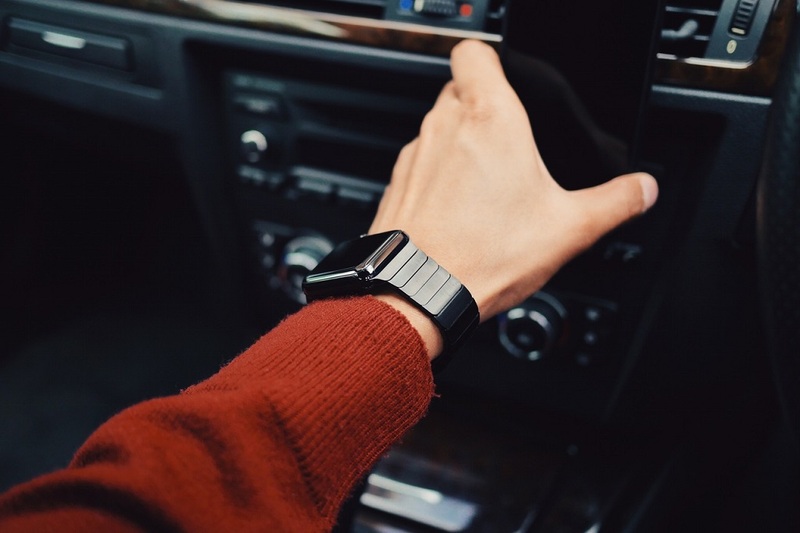 Yes, we might appreciate the option of getting a call alert on our wrist when our phone is away but apart from that, there is not much watches can add. How often is your phone not in front of you? For the most part of the day, I am either walking with it in my hand or it is sitting on my desk. Not sure what adding a smartwatch in the equation would do. If it is in my pocket, I am probably riding and I won’t bother about the watch either. People don’t see looking at their phone or even pulling it out of pocket as an inconvenience to be addressed. If anything, they are not willing to let go of their phones even while driving. The app developers haven’t helped much either. Big brands saw that as a PR opportunity and probably asked their engineers to quickly put together a watch app. The smaller ones never moved ahead in this direction for obvious reason. With limited resources and no clear advantages, it won’t make sense. No matter how many smartwatches Apple manages to sell, they won’t outsell the phones. And you can’t really create a need when there isn’t. You can’t really tell your user to use your watch app as well, even when he is very happy with the mobile app. Wearables are a good idea, smartwatches are not. We will certainly see more development in fitness and probably new forms of wearables but smartwatches don’t seem to be going too far, at least not in their current form. Well, we would also like to know what you think of it. (With inputs from Akshay Sharma). Driving the research-oriented and analytical theories having the team effort under this avatar.